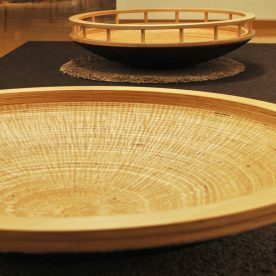 Ayumi Tsuchiya is an independent artist based in Ibaraki, Japan. 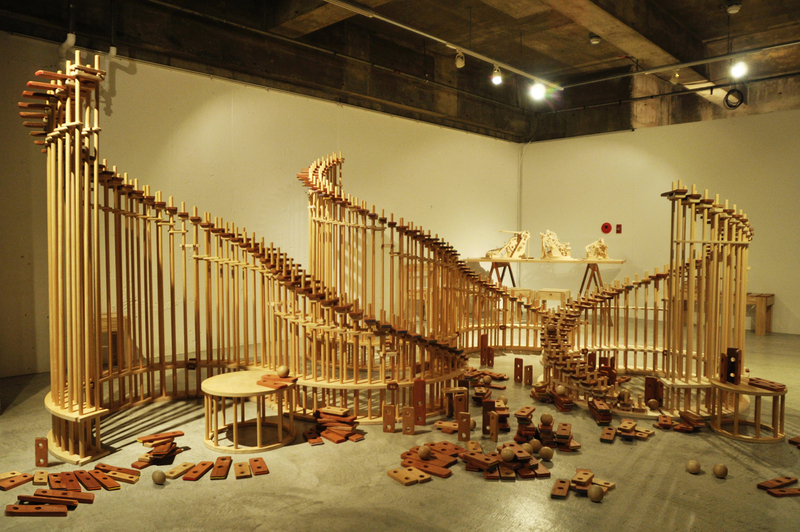 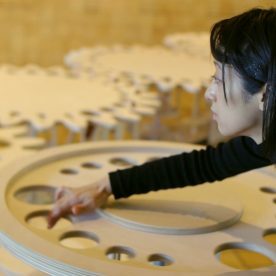 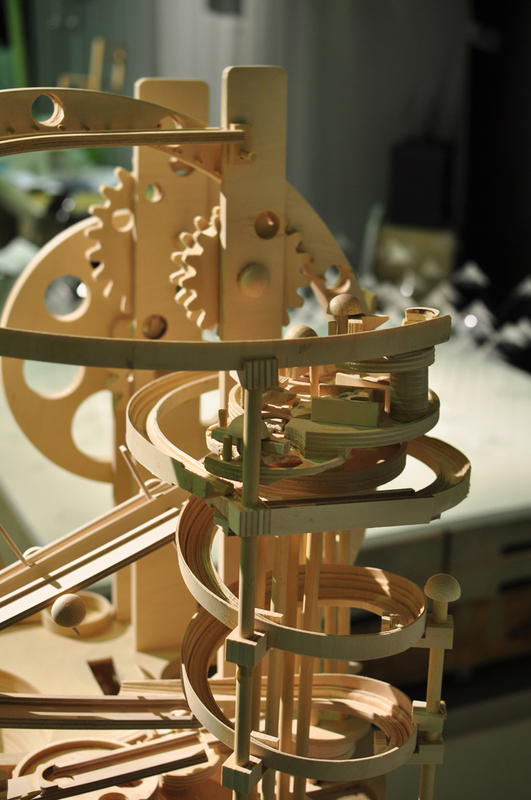 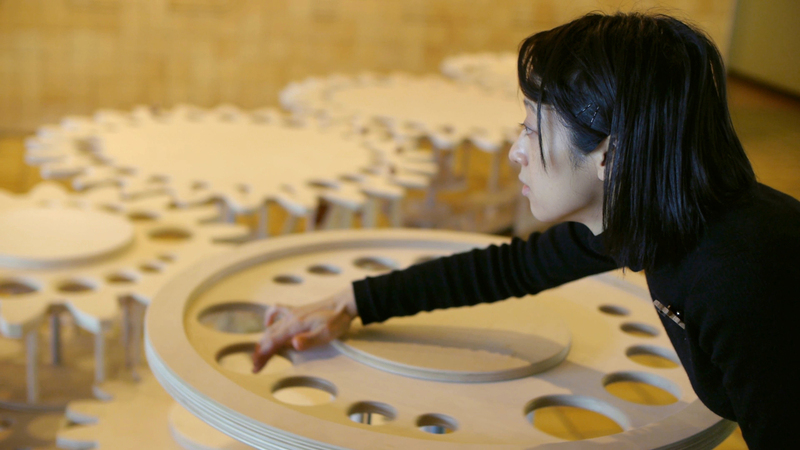 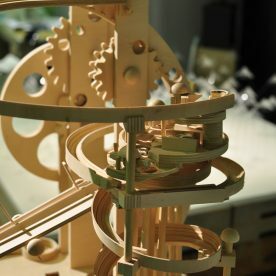 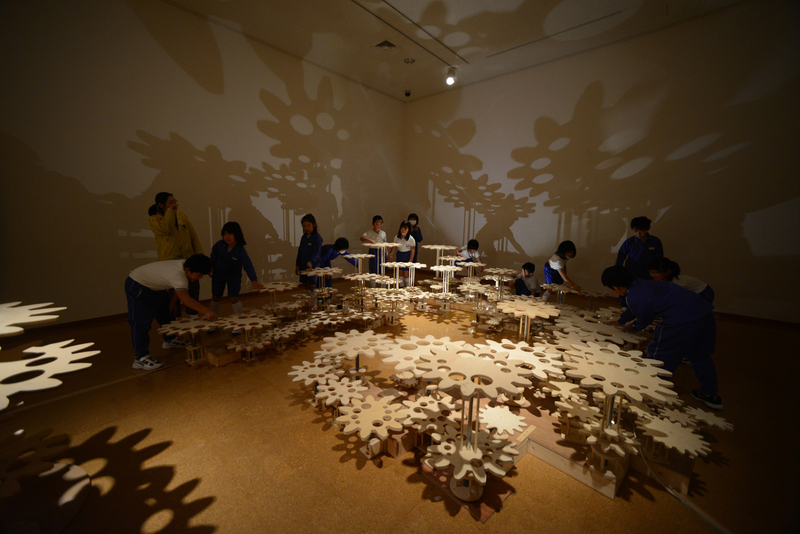 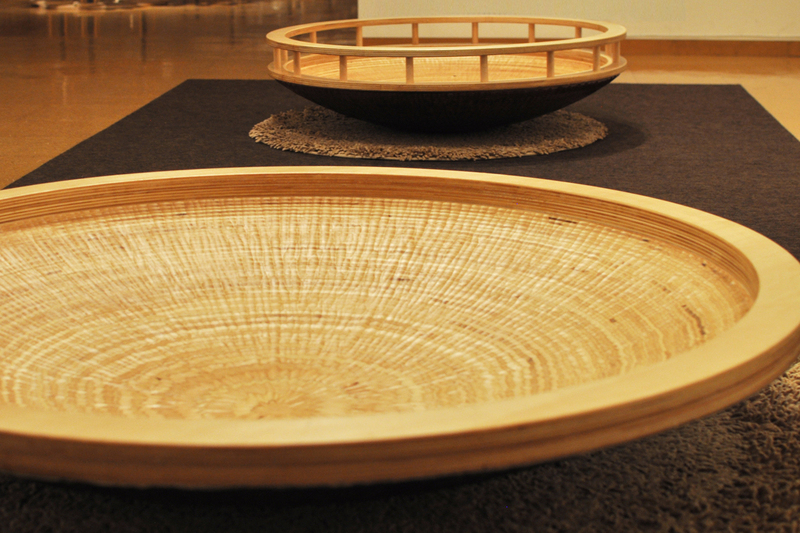 Spatial designer by training, she makes large and interactive arts made by woods and other natural materials. 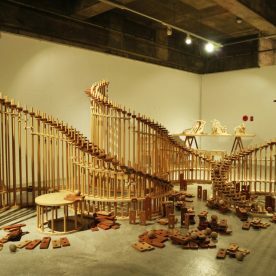 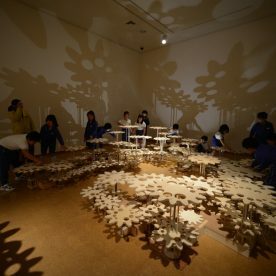 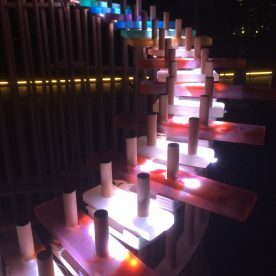 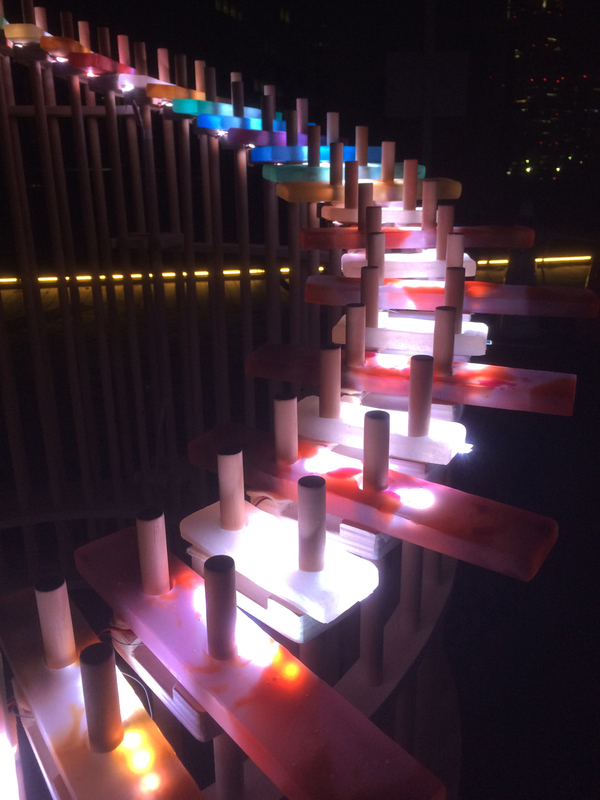 Her arts have been presented in out-door art events, museum exhibitions, hospitals, and commercial displays including MUJI store, in which she received One Show Interactive Merit Award together with the company.